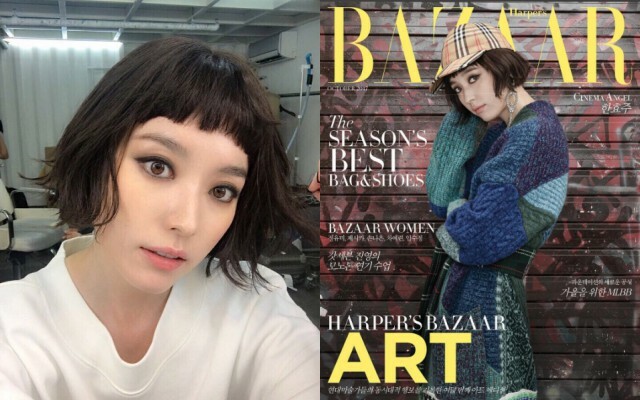 Recently, short haircut has become a trend among Korean female artists. Not only the idols but the actress also follow cutting their hair short. 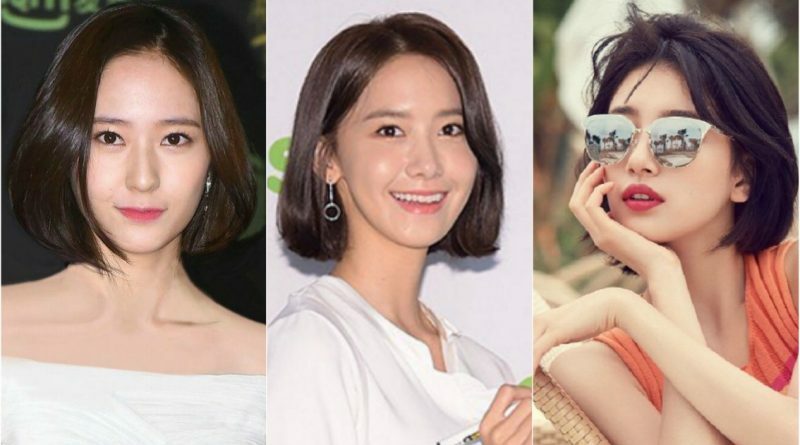 Instantly short-haired female artists become common in the Korean entertainment world, but the decision of some of these artists to have short haircut is surprising. Who are they? 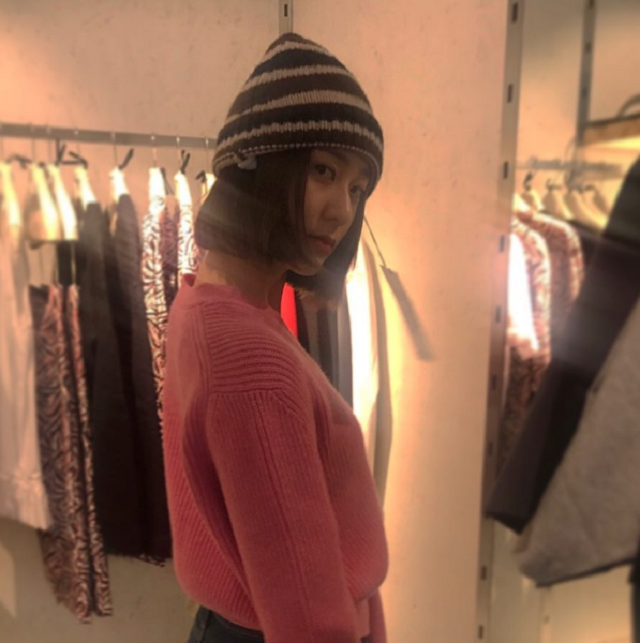 Yoona, who used to look elegant with long hair, recently shared a picture of herself with short hair. Of course this is surprising for fans as this is the first time Yoona has really short hair since her debut 10 years ago. 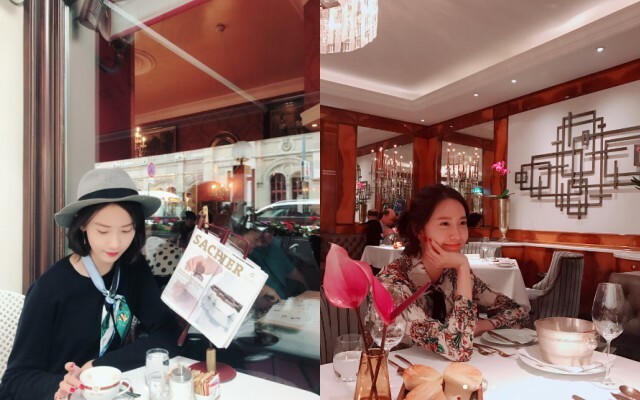 However, many people are not disappointed with Yoona’s decision. Many people think Yoona becomes more beautiful and charming with her short hair. Krystal is called as Korean beauty goddess. Her flawless look and long hair over her shoulders are considered as the symbol of beautiful for Korean women. However recently Krystal has surprisingly cut her hair. Krystal turns 100% into a different person wearing clothes that can also look a bit tomboyish. This makes everyone wonder if the nickname of the Korean goddess can still be attached to her? This is not the first time Han Hyo Joo to have short hair. Earlier in the drama ‘Brilliant Legacy’ starring Lee Seung Gi, Han Hyo Joo also had a short haircut. But her transformation this time is really surprising. Han Hyo Joo who usually looks cheerful with brown hair change her hair color to black. Also, her makeup looks very mature. Suzy is the visual of girl group Miss A. She used to be famous for her beauty like a long-haired goddess, but now she decided to cut her hair for the sake of filming for her latest drama. Suzy’s decision is very surprising because this is the first time she has short haircut since her debut several years ago.